Personal reputation management allows individuals to take back control of their online image and portray themselves in a more accurate and positive manner. 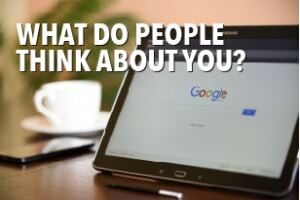 These days, an individual’s online reputation stands in to make a first impression before the individual has a chance to his or herself. Whether you are applying to college, interviewing for a job, or even trying to get a date, people are going to check up on your online image before making a decision. Our reputation management industry experts work with you one-on-one to investigate, suppress and/or remove inaccurate negative information and manage your reputation online through the use of unique and cutting-edge strategies, the team at Reputation911 works with you to get your reputation back on track. Gaining back control of your online image begins with a reputation management consultation with a dedicated Reputation911 team member. An account manager will analyze your current online image, identify threats and unwanted information within your search results, and develop a customized strategy to restore, promote and protect your personal brand. Our engineering team will then work to remove any unwanted links from your personal search term results on popular search engines including Google, Bing, and Yahoo. Most information posted to the web is permanent and cannot be taken down easily. Under these circumstances, we move to the next best solution of suppressing any undesired information linked to your name. 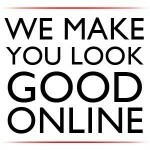 Reputation911 will create a positive online image for your personal brand by establishing your online presence. 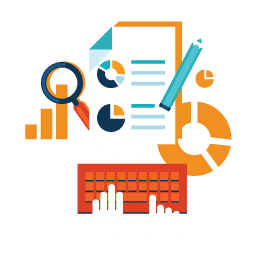 Through secure professional profiles and social media accounts designed by our trusted engineering team and creative content writers, we will work to suppress any unwanted links in your search results, bumping them off the first page. Our investigative team will work to uncover any websites, articles, or blogs that are linking to unwanted search results. From there, our legal advisors will take over to demand the removal of any outdated, false, or misleading information. Our Engineering Team and content writers will create and build out professional listings, personal websites, and social media sites with accurate, positive information that will give you instant credibility with peers and colleagues who are searching for you online. 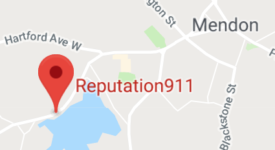 Reputation911’s engineering team will monitor the results of your personal search term in real-time, working around the clock to maintain and increase the visibility of your positive websites and content. Less than 10% of people will advance to page two when searching on Google. This is why it is crucial to maintain a clean and positive first page. The Reputation911 team will maintain your first and second page search results, creating, promoting, and updating positive sites that we control and protect from unwanted images, blogs, articles, and/or links that may appear over the course of the next year. Your dedicated Reputation911 account manager will send you weekly and monthly status reports about your search results. At this time you can submit any updates you would like to add to your personal and/or professional profiles and notify us of any upcoming articles or press releases we should lookout for. To learn more about My Online Reputation™ and the additional benefits to Online Reputation Management, call us today for a completely free confidential consultation at 1-866-MY-REP-911.